Last ever Queen concert with Freddie. This concert is a must for every Queen fan. Sound quality is Excellent -. No tape hiss at all. 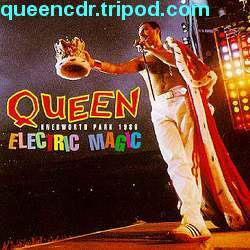 Some of these songs feature in the live album Live Magic. That is a compilation album and most of the songs are edited short so here you have a full edition of every song. The "presentator's" comment describes the feeling after this concert the best. The announcer on the stage says after God Save The Queen: "This is the end of our show.." and the person who recorded the show goes "Ohh, what a shame!". 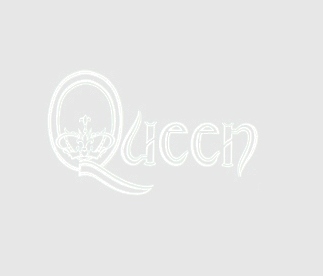 In fact, it was the end of the last Queen live show ever, and yes, what a shame..